We offer a Plug and Play solution for Face to Face card acceptance. TrustPay acts as your acquirer through PBT Payment Solutions. 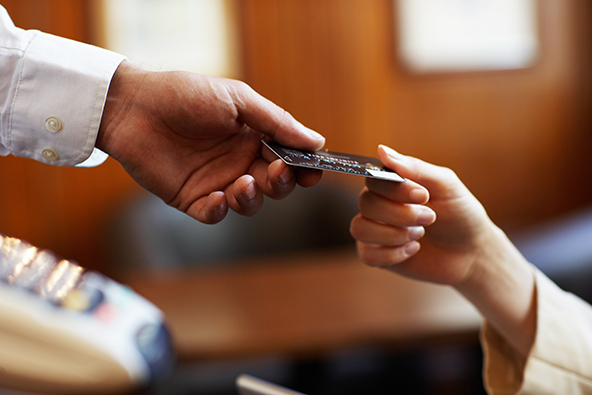 This means we process your card transactions and we pay your funds directly into your bank account. The settlement account could be any bank account declared within EEA or a sight account we will open for you with TrustPay with 24/7 access to it through our web portal. Through this account you can execute transfers all over the world for a low cost at your own convenience. Everything is covered in a simple service contract that clearly explains all you need to know. Our experts are available to answer any questions or resolve any problems. We provide you with a payment terminal and our experts will help you select the type of terminal that is just right for your business; a desktop TCP/IP terminal or a mobile GPRS terminal for more freedom of movement.